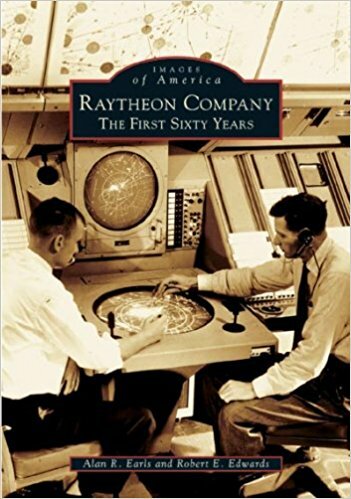 This book provides a visual history of Raytheon, a company which has produced several notable weapons systems, air traffic control radars and many other products. A pioneer in certain types of tubes, Raytheon did notable work on early tactical surface-to-air missile systems and has a large presence in the corporate landscape. My only disappointment was in the selection of photos (far better photos of Patriot and HAWK missile systems exist). A good book but it's a topic you're already going to have to be interested in to get anything out of it.